Hi there, Greetings. 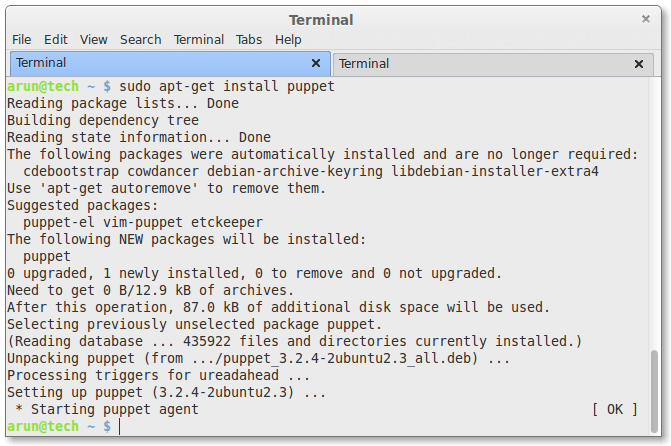 Today, we'll be learning how to install and configure both the puppet master and puppet client in our latest stable release of Ubuntu ie. 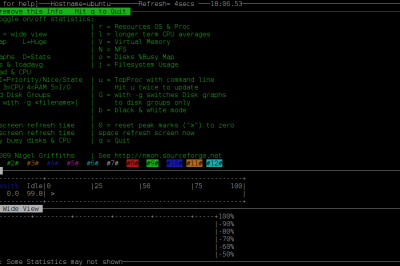 Ubuntu 14.04 LTS "Trusty". Puppet is a configuration management system that allows you to define the state of your IT infrastructure, then automatically enforces the correct state. 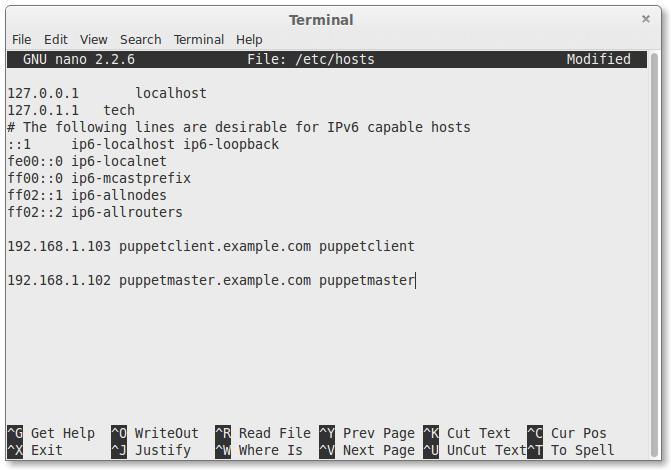 Whether you're managing just a few servers or thousands of physical and virtual machines, Puppet automates tasks that sysadmins often do manually, freeing up time and mental space so sysadmins can work on the projects that deliver greater business value. It ensures consistency, reliability and stability. 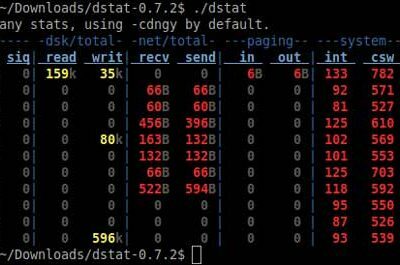 It also facilitates closer collaboration between sysadmins and developers, enabling more efficient delivery of cleaner, better-designed code. Now Define the manifest on the Server. 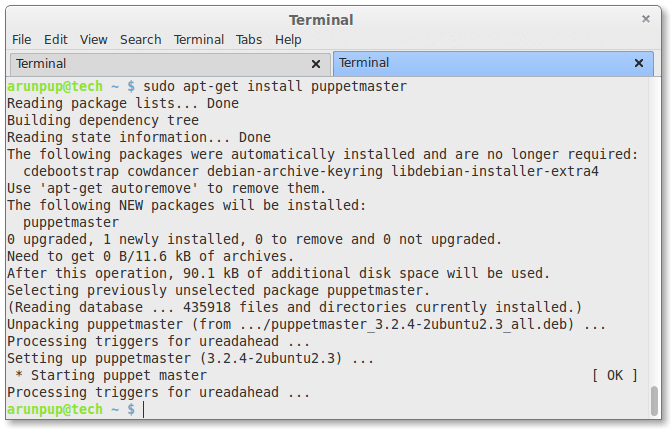 From this configuration the puppet master will deploy the installation of apache and will create /tmp/testfile with the above ownership. Now, run the command below and start the deployment. Above We have just mentioned how we can revoke the cert and disconnect the Desktop from Puppet master server. 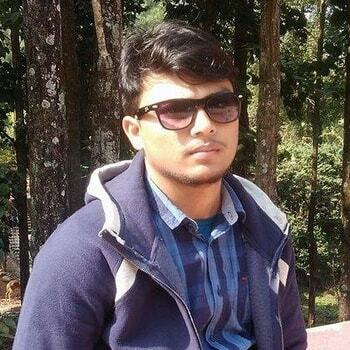 As mentioned above we can connect N number of desktops and do the administrations centrally through the Puppet master server. Congratulations! 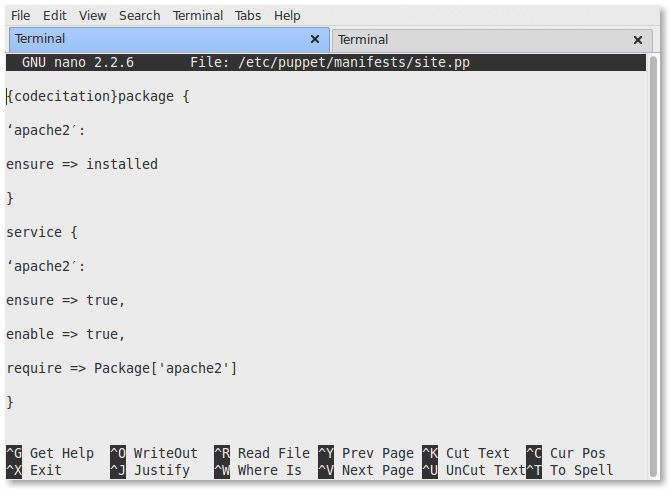 Now we have a fully functional Puppet instance on our Ubuntu 14.04.